This blog is our musing on all things related to our professional experience in business and branding photography, senior grad portraits, family photography, wedding photography and more. This is where you will find the soul of what we do! 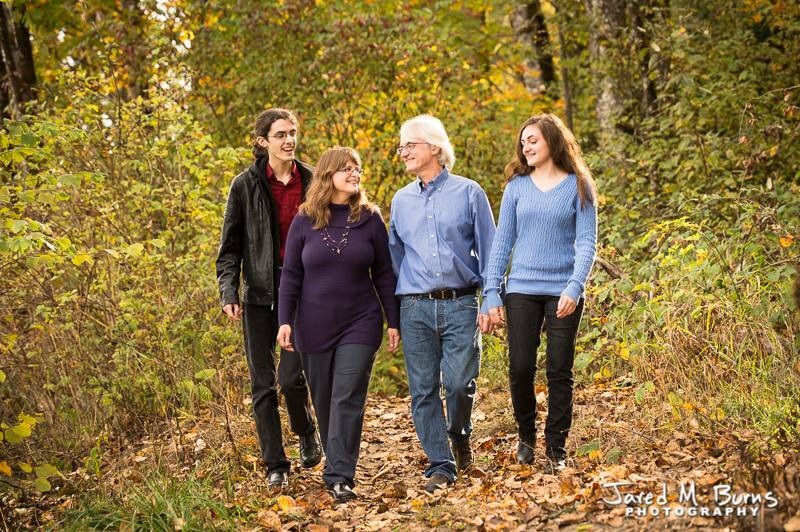 Why schedule your family portrait in Autumn? Here are eight reasons you should consider that are unlike any other time of the year. Fall in the Northwest with all the glorious color is the most desirable time of year to be photographed and everyone knows it! The leaf color normally peaks around the second week of October. About a week after that, all the leaves are on the ground. Imagine walking through the leaves or sitting in a ocean of color. My favorite with the younger kids is to throw leaves in the air or at each other because of the natural smiles and joy that bursts out. 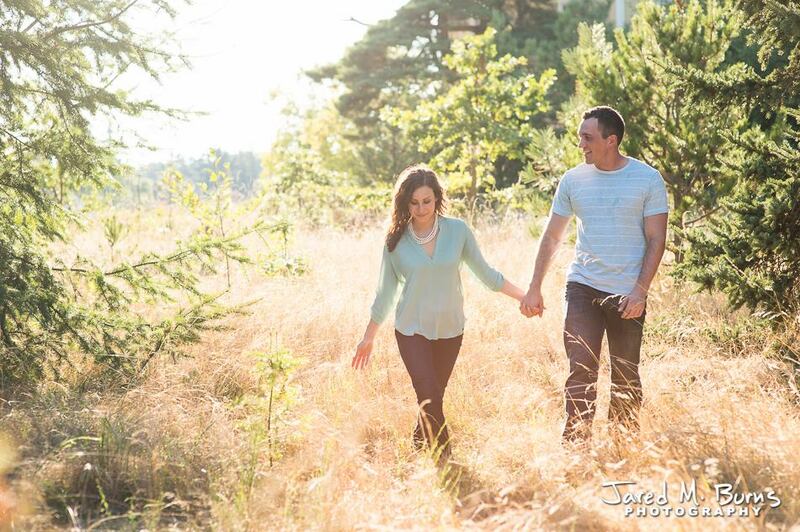 The warm summer glow that creates amazing atmosphere is at its best during the transition from summer to fall. Dressing for the season means wonderful, rich tones, that match the colors of nature. Do you have a favorite fall location? If not, we know of many around the area and can recommend some that would be perfect for your family! Great portraits any other time of year have limitations on clothing that will work. However, fall is the one time of year you have options! Some people dress on the casual side, some really dress it up, and some choose to include scarves, sweaters, pea coats, knit hats, and other fun accessories that show off a little color flair. Displaying a fall portrait in your home will look always look wonderful, no matter the time of year. It is also an eye-catching statement to visitors about what is most important in your home. 7 - Best holiday cards ever! Yes, now is the time to plan ahead on your holiday cards. You’ll show family and friends you don’t just drop a few cell photos into an online card template. Your family puts thought and care into creating something special and unique! Cards like this will live on the fridge long after the holiday season! 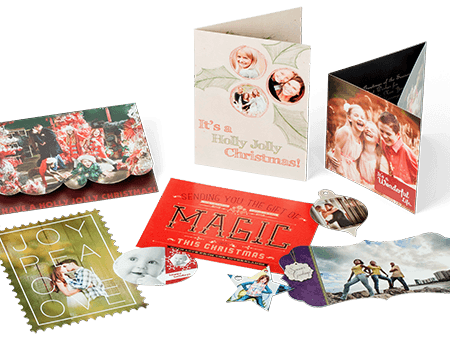 8 - Book before November 10th and receive complimentary holiday cards! This is one of a select few specials we run each year! 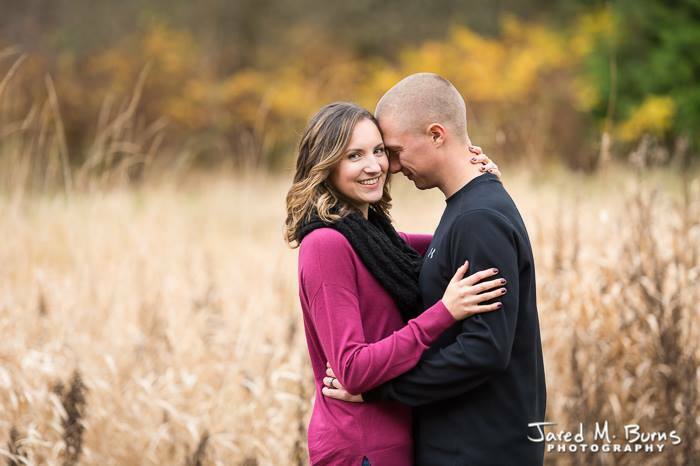 When you book your photography session before 11/10/18, we will gift a 24/pk of 5x7 flat, press-printed, holiday cards with envelopes with your session! Free eBook for Brides. Learn how to avoid a costly mistake! Copyright 2019 Jared M. Burns Photography. All rights reserved.